Teaching people to ski in Hakuba since 2000, we are the first & foremost English language ski school in Hakuba, Nagano, Japan. We offer a range of private ski & snowboard lessons for adults & children as well as a complete adult group lesson program. 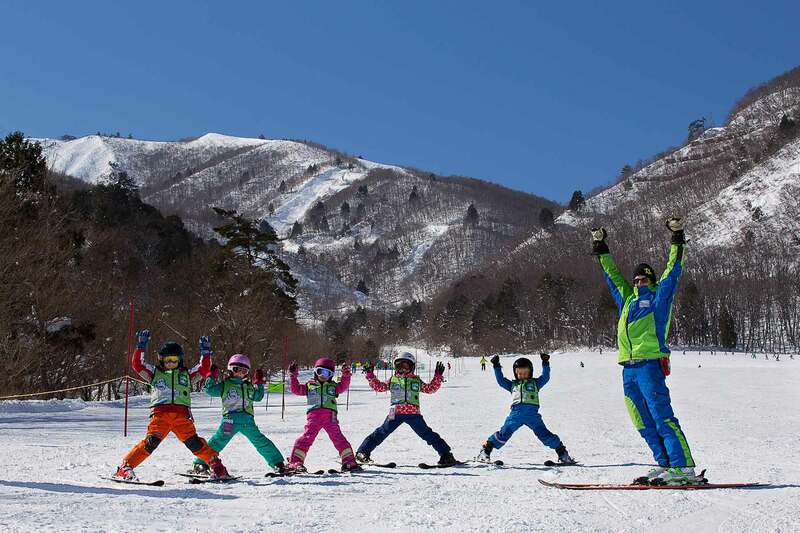 3-6 year olds will find the perfect group and instructors in the Yeti Club, and 7-14 year olds can advance from learning the basics through to developing advanced skills in the Hakuba Heroes program. We also offer daycare for the little ones. From making your first turns to hitting steeps and more, our professional instructors are ready to take you to the next level. 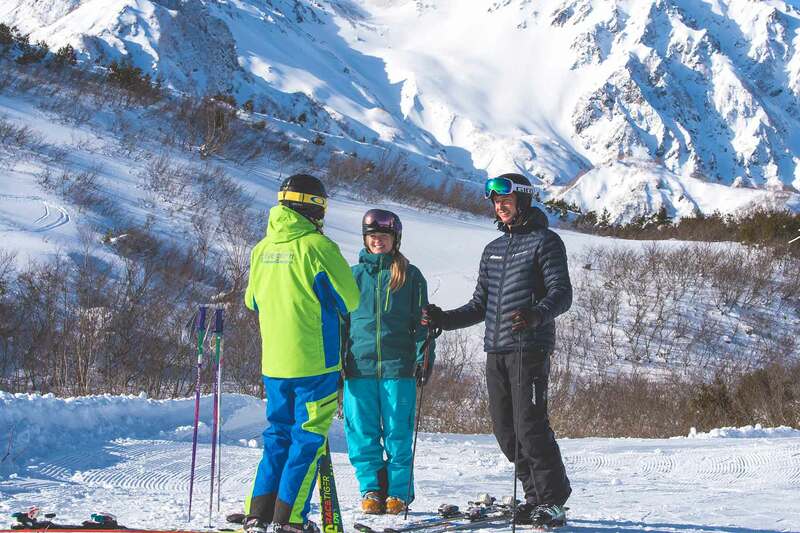 Whether beginner or advanced, small child or adult, Evergreen International Ski School (EISS) has a program to suit your aspirations. 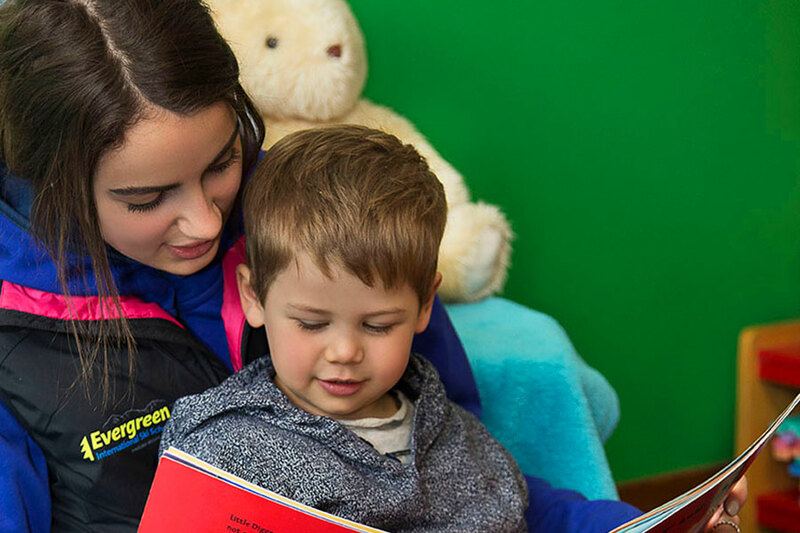 Our friendly and passionate team will take you and your family to the next level in an environment perfectly suited to delivering that extra special winter experience. 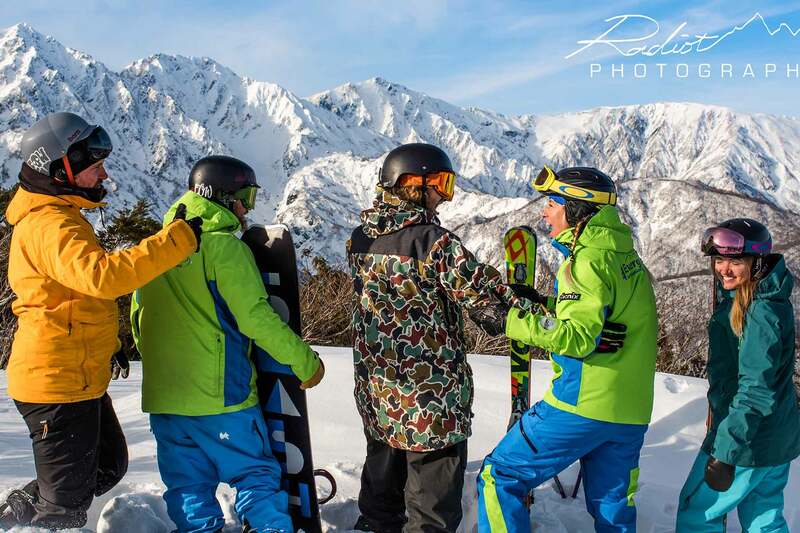 Welcome to EISS, the Hakuba Ski School you deserve. 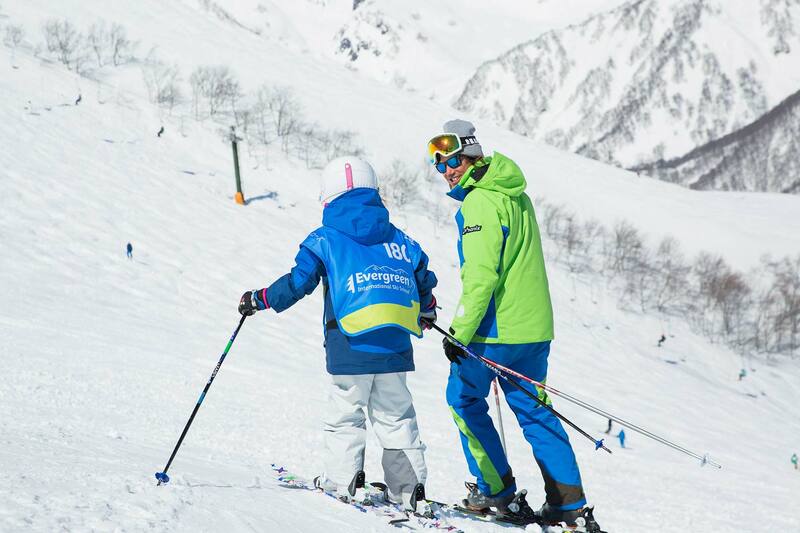 The Evergreen International Ski School (EISS) team welcome you to Hakuba, the heart of the Japanese Alps. We look forward to helping you enjoy a memorable snow holiday. Our internationally certified team of ski and snowboard professionals are chosen from across the globe. We are passionate about what we do, and aim to provide high quality instruction with plenty of fun whilst developing your ski or snowboard skills. Our excellent technical, practical and linguistic skills, combined with patience and a fun attitude, will ensure that you get the very best out of your chosen program. 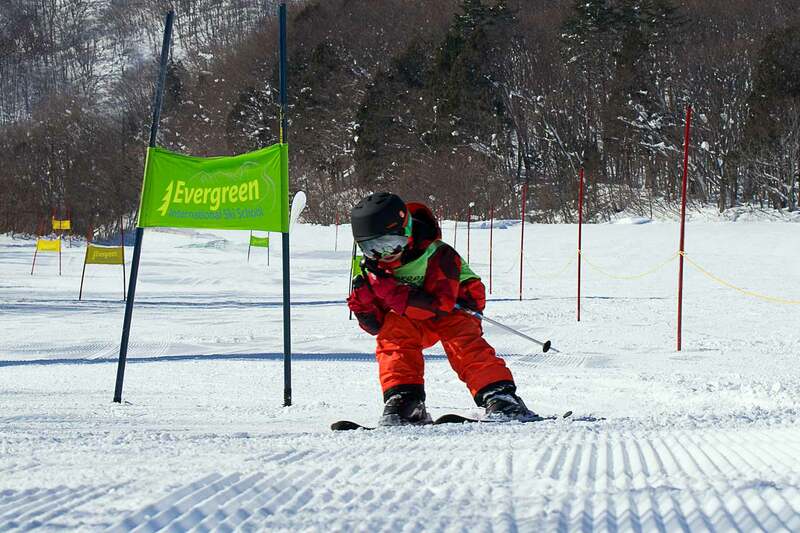 Whether beginner or advanced, child or adult, Evergreen International Ski School has a program to suit your aspirations. Our office is generally open 8:00-17:00, 7 days a week. If we can't answer leave a message and we'll get back to you as soon as possible. Hakuba is located 300km North-West of Tokyo. Travel options include driving, highway bus, shinkansen / bus combo and the direct train. We are located on Happo-one Ski Resort, 100m from the bottom of the Kokusai Chairlift. For detailed access information, see our Access page.